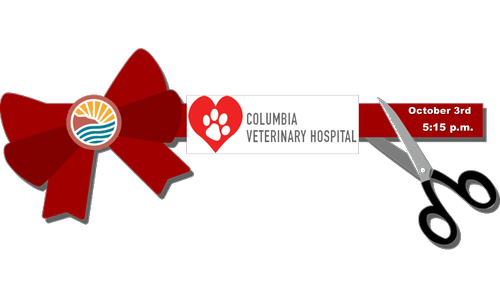 Welcome Columbia Veterinary Hospital to the Chamber! We will be doing a ground breaking ribbon cutting in honor of their new building being built in the next year! They are an awesome Veterinary Hospital in The Dalles that provides surgeries, medication, anesthesia and more! Wednesday, October 10th at 5:15 p.m.